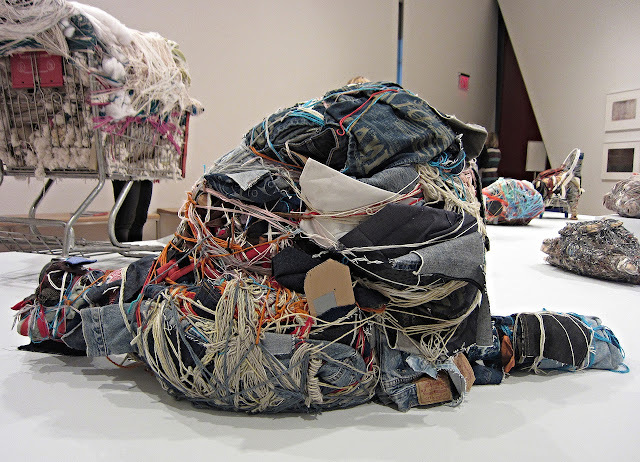 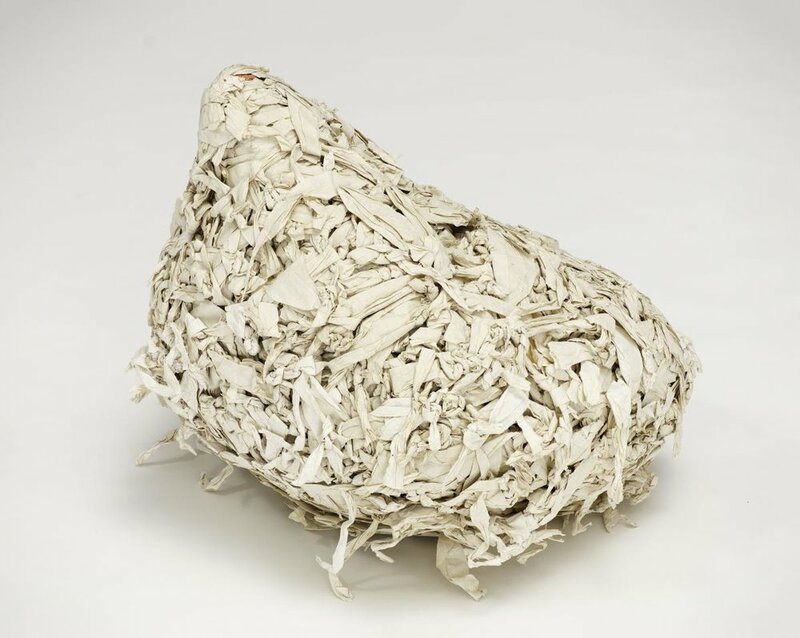 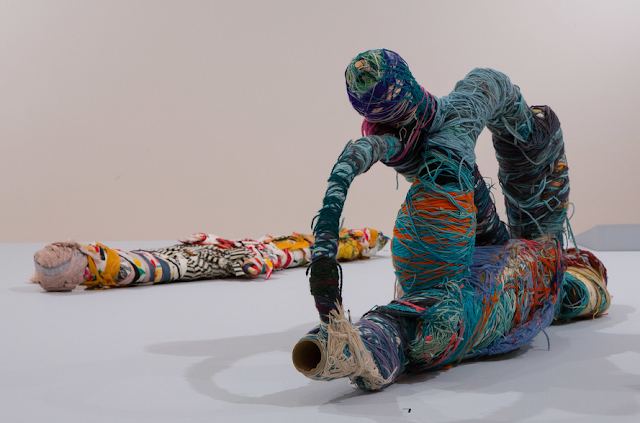 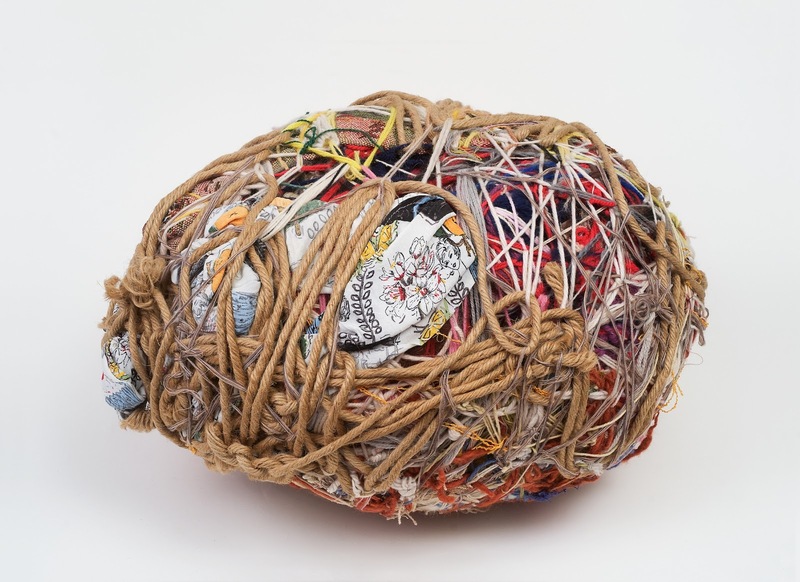 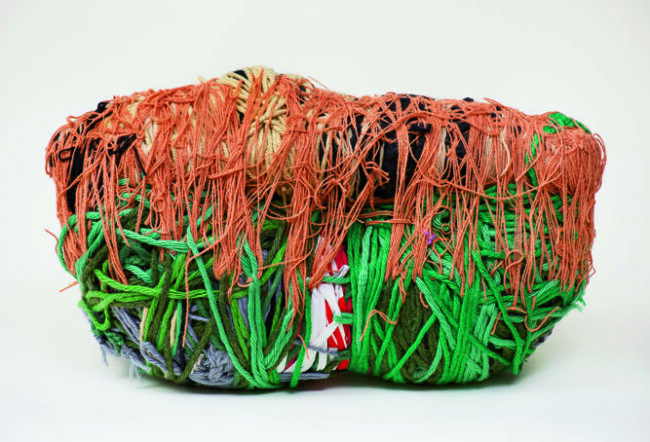 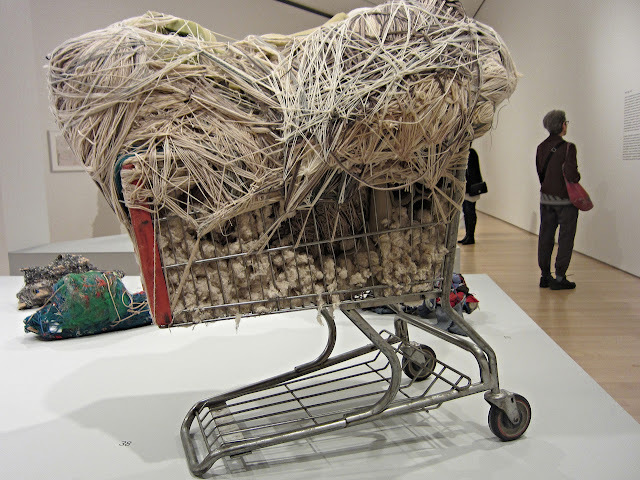 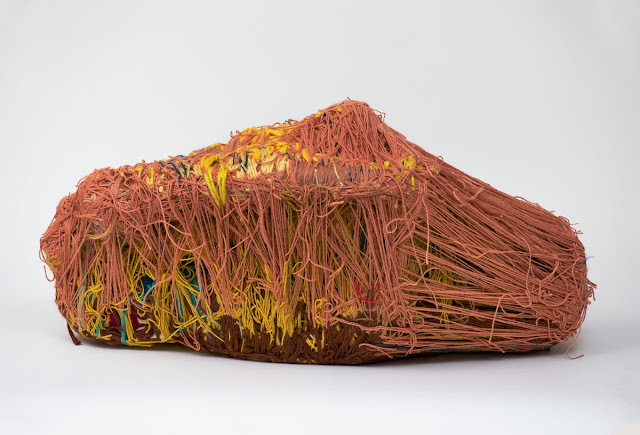 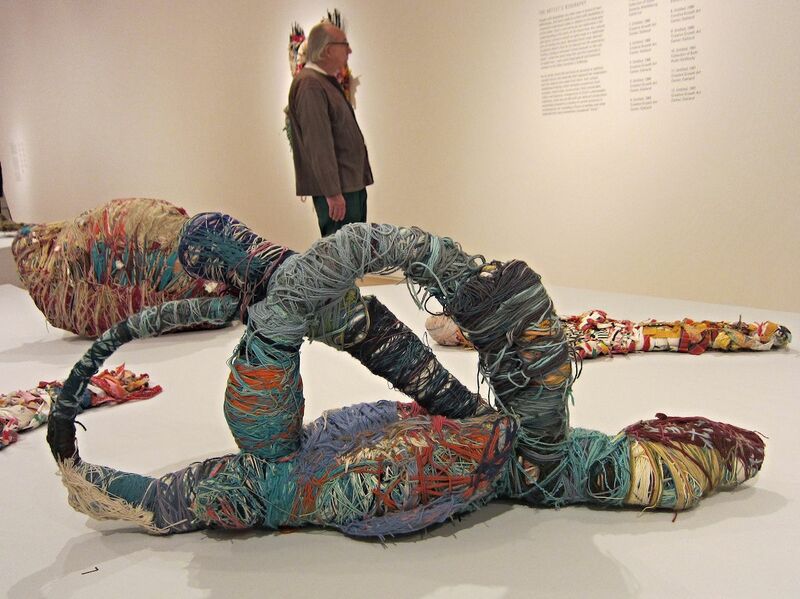 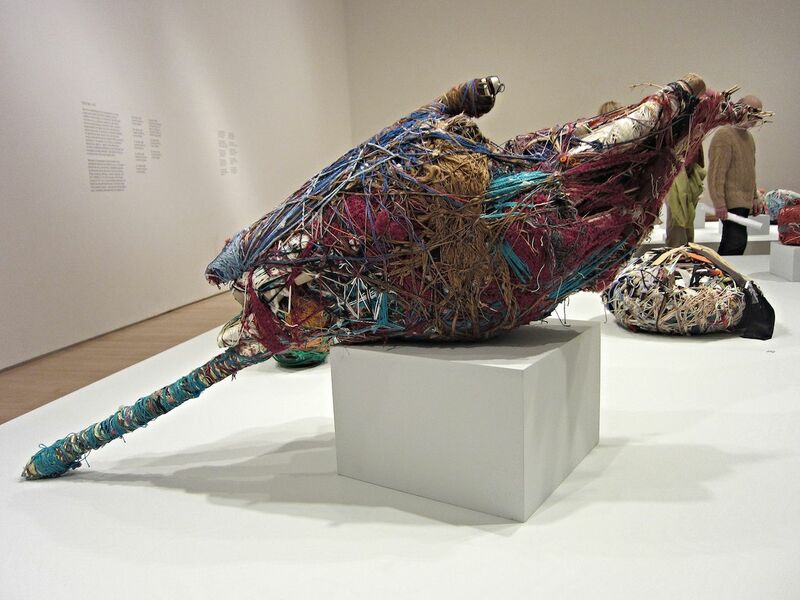 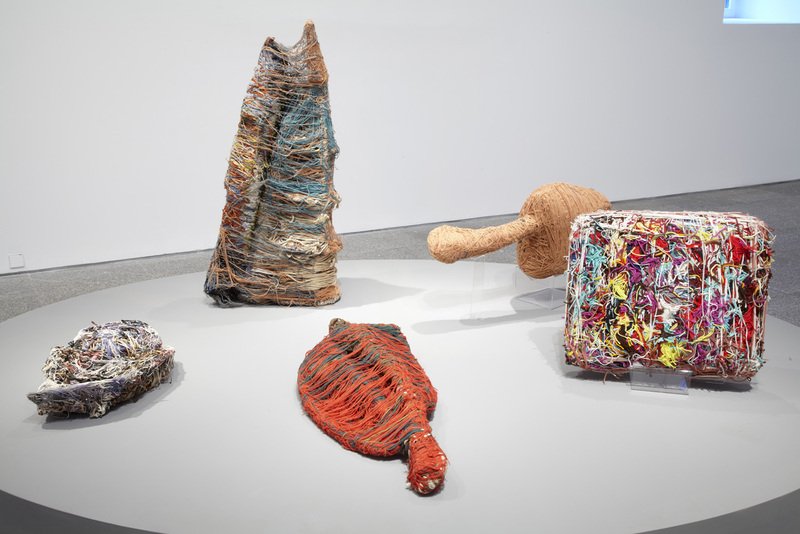 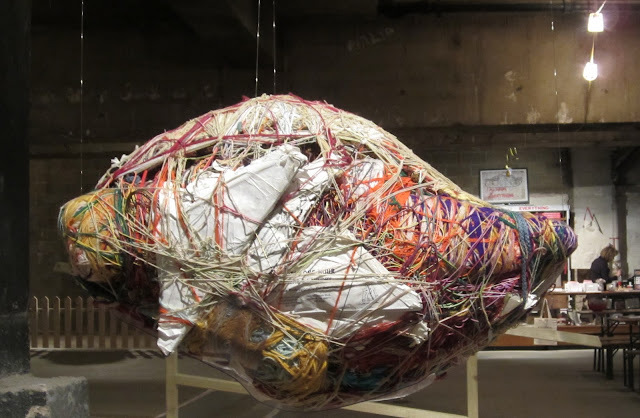 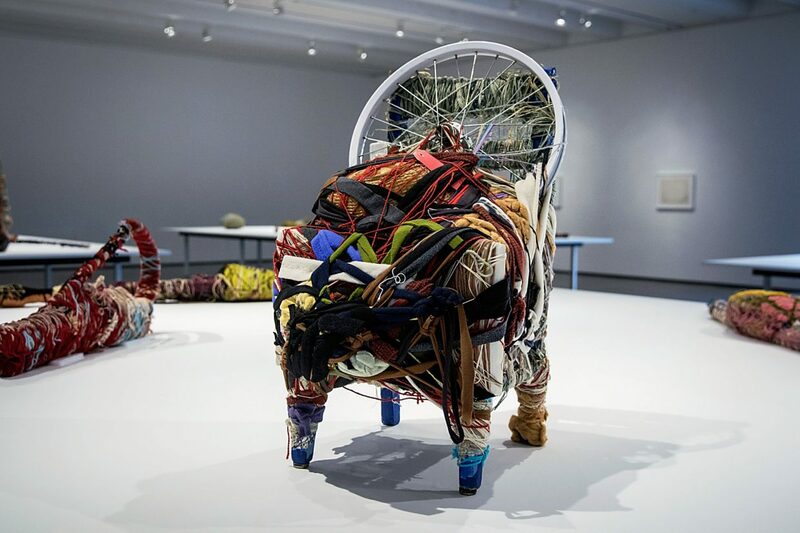 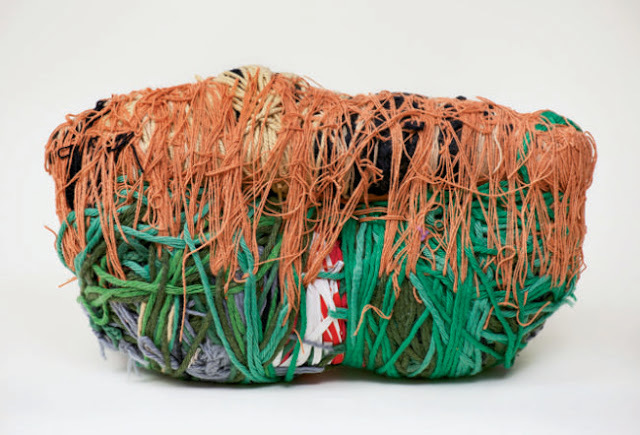 Judith Scott (May 1, 1943 – March 15, 2005) was an internationally renowned American fiber sculptor.udith was born into a middle-class family in Cincinnati, Ohio in 1943 along with her fraternal twin sister Joyce. Unlike Joyce, Judith was born with Down Syndrome. 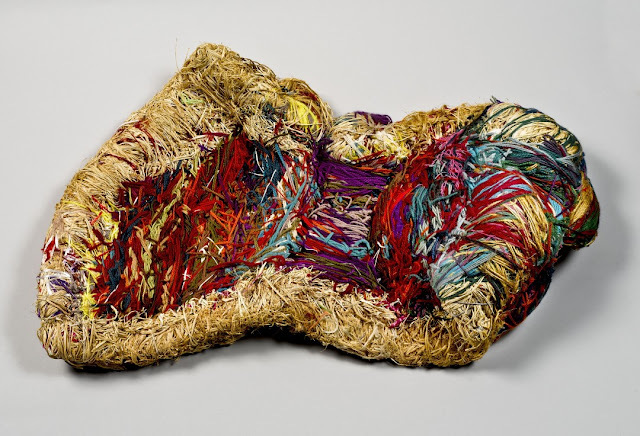 During her infancy, Judith suffered from Scarlet Fever, which caused her to lose her hearing, a fact that remained unknown until much later on in her life.